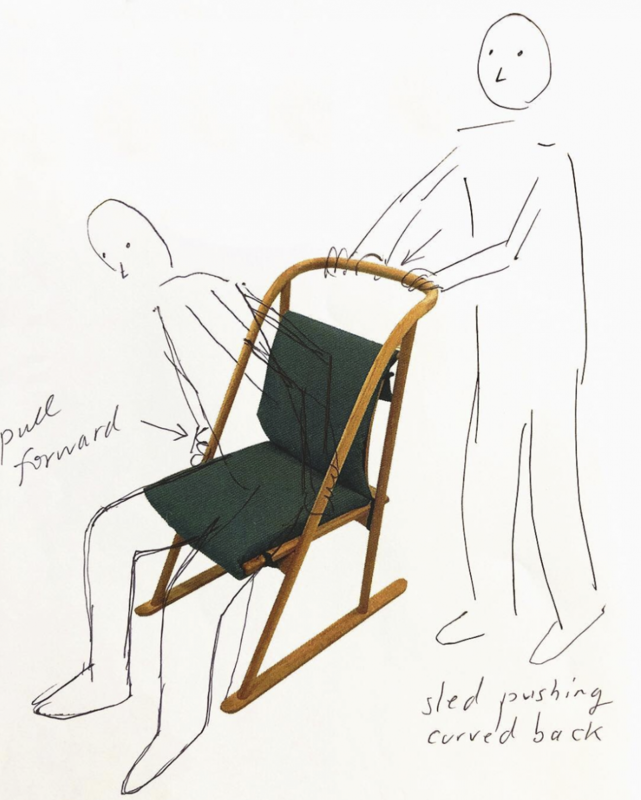 When we made this chair and I was using the prototype in our home, I really felt like it was another person in the room that I was spending some time with. The Mogul Ski Chair available only by advance order at Postalco Shops. Until Dec 25, 2018.